Did you know Lemongrass essential oil is the oil of cleansing? It is a cleanser of energy. It drives away feelings of despair and hopelessness. 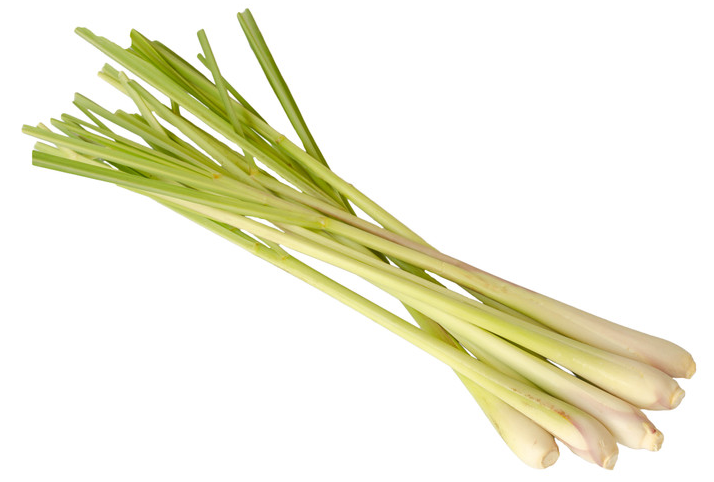 Lemongrass helps people to enter a healing or cleansing state. Lemongrass encourages people with hoarding behaviors to bravely let go of things they no longer need. Lemongrass is a tall perennial grass that is grown in Southeast Asia and Sri Lanka. Lemongrass also known as Citronella Grass or Fever Grass is a tall perennial grass belonging to the Africa and Old Eurasian countries. It is a widely used herb in Asian and Caribbean cooking. The grass has a lemony flavor. In a very clear sense Lemongrass oil is a tonic because it is an agent that tones up and boosts health. It tones all the systems functioning in the body, such as respiratory system, digestive system, nervous system and excretory system and facilitates absorption of nutrients into the body, thus providing strength and boosting the immune system.